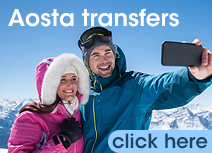 We provide frequent, low fare, shared and private airport transfers from Geneva Airport direct to your accommodation in Morzine, Les Gets and Avoriaz. We own and operate our vehicles and are holders of an International Operators Licence issued by the authorities both in France and the UK. Airport Transfers are provided by our fleet of newly updated, modern 8-seater minibuses on a seat-by-seat basis for individuals, friends, families and groups, which aim to get you to the resort as efficiently as possible. Every Standard Fare seat 29.50 Euros! 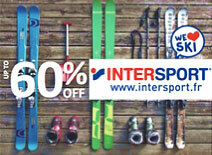 It's never been easier to get from Geneva Airport to Morzine and back. MorzExpress.com is most reliable, professional and frequent, low-fare transfer service. 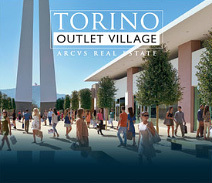 Instant booking, and INSTANT TICKETS, simply Click... Save... Go! 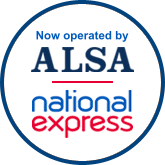 MorzExpress.com transfer service is run by the ALSA National Express group. MorzExpress.com is fully authorised and licenced. In addition, MorzExpress.com also hold an International PSV Operators licence issued by the UK Traffic Commissioner.